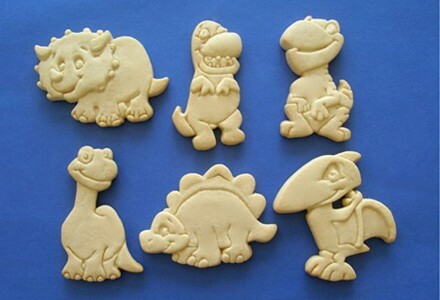 Kids will roar with these ADORABLE cookies highlighting the happier days of dinosaurs. A prehistoric party your guests will never forget!! Send your guests home with a unique & personalized favor. 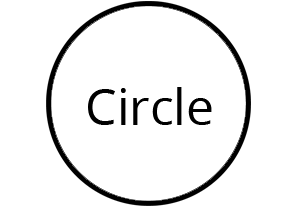 Chose your quantity & packaging and Add to the Cart.